Just after the release of the insta360 VR app for oculus go, and gear VR which enabled you to playback from your Evo or one X just after recording insta360 Has dropped another amazing update on us. This morning insta360 announced a new partnership with HTC that will take us to Another level of creating VR content. The insta 360 Evo is the newest foldable VR camera that allows you to record both 360 and VR180 with the same camera. 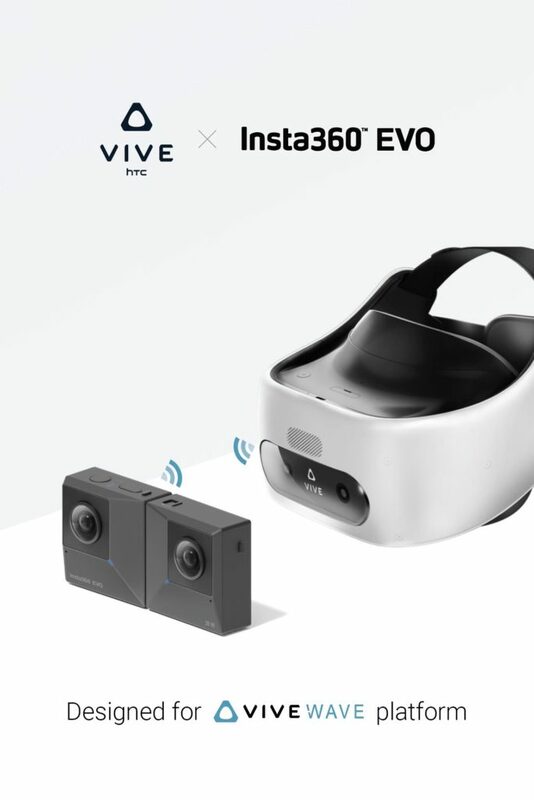 And now if you’ve got a Vive Focus or Focus Plus, you will be able to have instant wireless playback and real-time VR preview during the VR capture with the EVO. THAT’S RIGHT YOU CAN NOW HAVE LIVE PREVIEW TO YOUR VIVE FOCUS OR FOCUS PLUS HEADSET FROM YOUR INSTA360 EVO CAMERA. The HTC vive focus and vive focus plus both feature multi-mode capability. 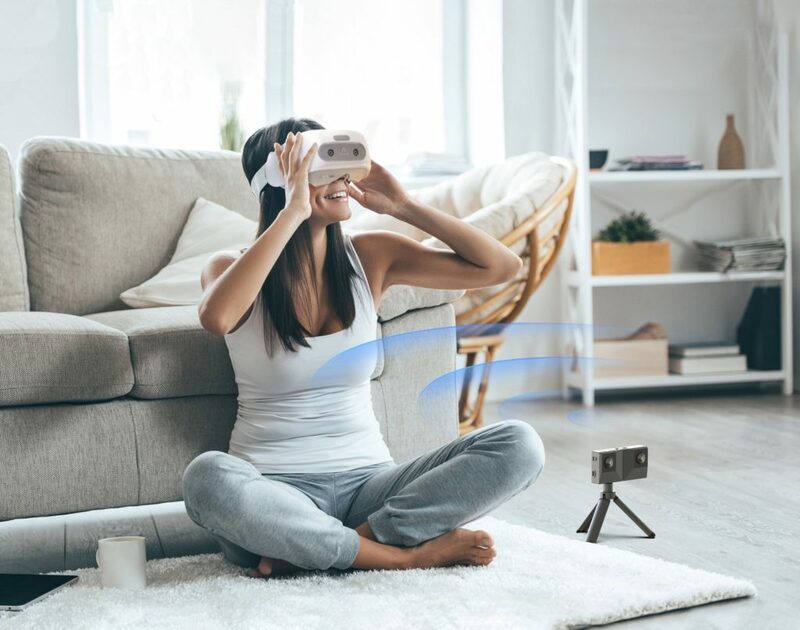 Multimode capability lets users connect their headsets to a wide range of 3rd party devices – everything from smartphones to gaming consoles.